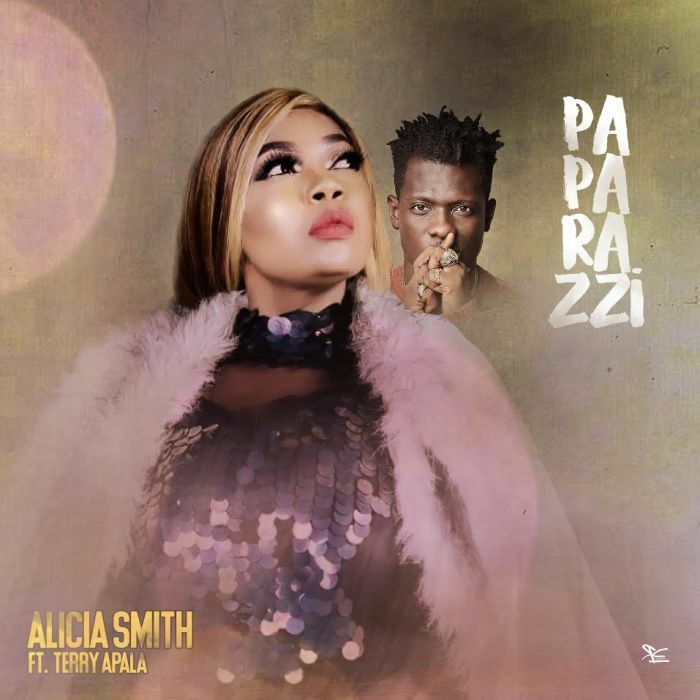 Nigerian songstress, Alica Smith teams up with “Fuji/Apala” AfroPop Maestro, Terry Apala to Unleash the Jam of 2018. The song is titled “Paparazzi” and it was produced by DTD. The Music Video to Paparazzi was shot somewhere in Nigeria.